Absolutely stunning home w/vol ceilings, 2 stry foyer & liv rm, beautiful millwork, open flr plan situated on a quiet cul-de-sac on approx half acre lot. Huge island kit opens to fab fam rm that overlooks delightful gazebo shaped screened porch & wonderful yd. Dream master w/ tray ceiling & spectacular bath w/whirlpool & steam shower. Main flr study. Full fin bsmt. 3 car gar. Must see inside!! 845 Pony Lane Northbrook, Illinois 60062 is a single family property, which sold for $840,000. 845 Pony Lane has 4 bedroom(s) and 4 bath(s). 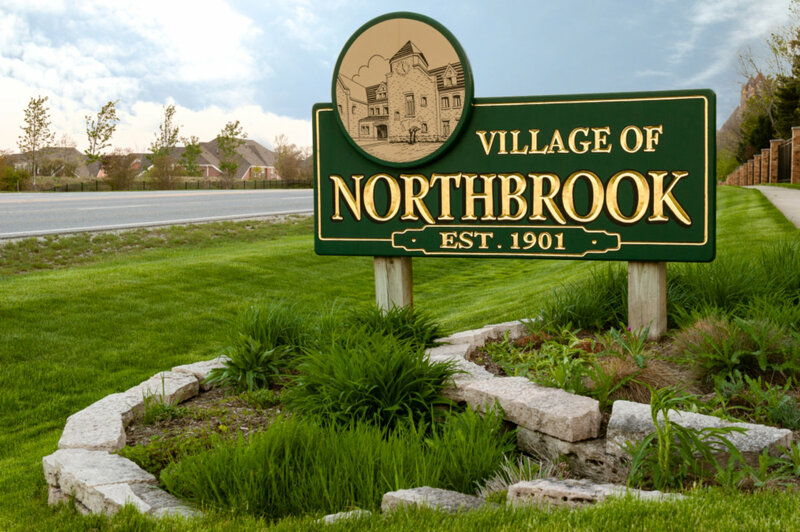 Want to learn more about 845 Pony Lane Northbrook, Illinois 60062? Contact an @properties agent to request more info.